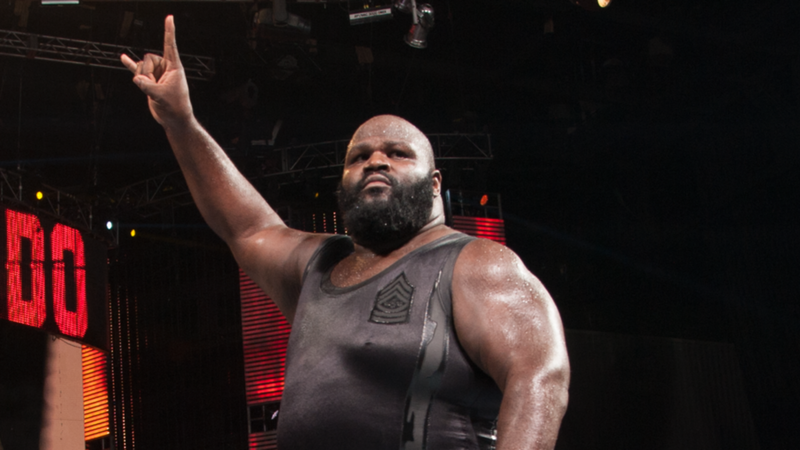 Mark Henry will be the subject of WWE's next Network documentary. "The Mark Henry Story" is listed as airing on the WWE Network after Elimination Chamber on Sunday, February 17. It's in an hour-long time slot on the Network schedule, with it beginning at 10:30 p.m. Eastern time. Here's the brief description for the documentary: "Witness an incredible tale of strength, passion and the will to succeed in this revealing documentary about WWE Hall of Famer, Mark Henry!" Henry was inducted into the WWE Hall of Fame as part of the 2018 class and works for the company in a behind-the-scenes role. His most recent in-ring appearance was as an entrant in last April's Greatest Royal Rumble match in Saudi Arabia. WWE Network specials on "Mean" Gene Okerlund and Nigel McGuinness premiered last month. An edition of WWE Chronicle focused on Paige and a WWE 24 episode on last year's WrestleMania aired on the Network over Royal Rumble weekend.